Print me, cut me out, and take me on your summer adventures!! 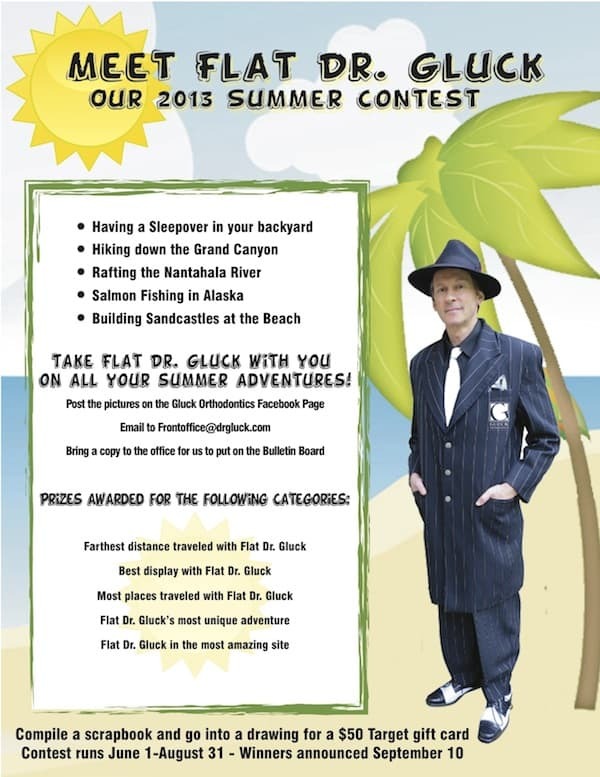 Click Here to download Flat Dr. Gluck! …Don’t forget to take pictures! 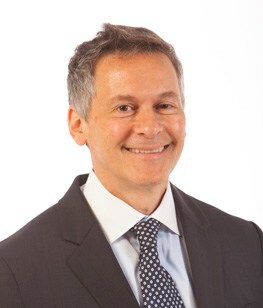 « Dr. G is a Grandfather!